Mama Fashionista: Let Quinn introduce you to the wonderful world of Micellar Waters with her Fab Five favorites! Lola's Secret Beauty Blog: The Vampy Lip Trifecta Perfecta: Surratt Automatique Lip Crayon in Mahogany, Tom Ford Lip Color in Bruised Plum and Le Metier de Beaute Sheer Brilliance Lip Gloss in Uma Paro! 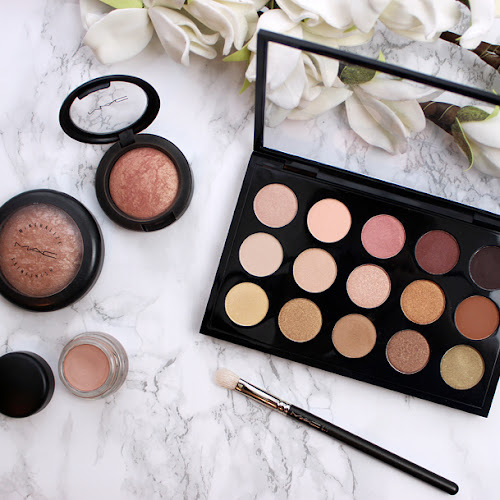 TheFabZilla: How do you prevent makeup meltdown? 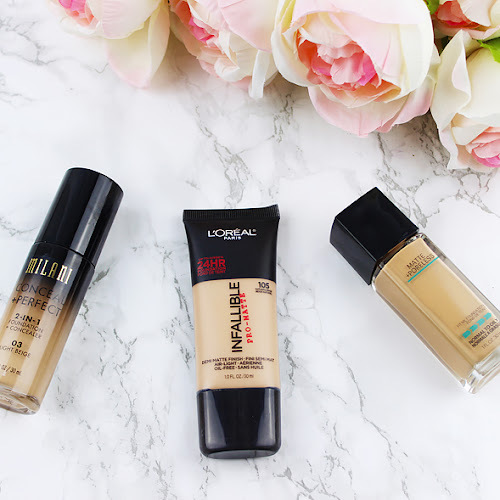 TheFabZilla shares 5 steps to long-lasting makeup. Painted Ladies: Sheila has 6 easy tips for achieving a flawless red lip - just in time for the Holiday season! My Highest Self: Check out swatches of the bareMinerals Kiss & Tell mini lipstick set, gorgeous colors! A Little Polish: Stephanie review's 6 shades from the China Glaze HoliGlaze Collection to get your in the spirit of the upcoming holidays! Glamorable! : Glamorable is reviewing The Coastal Collection nail polishes from Square Hue. 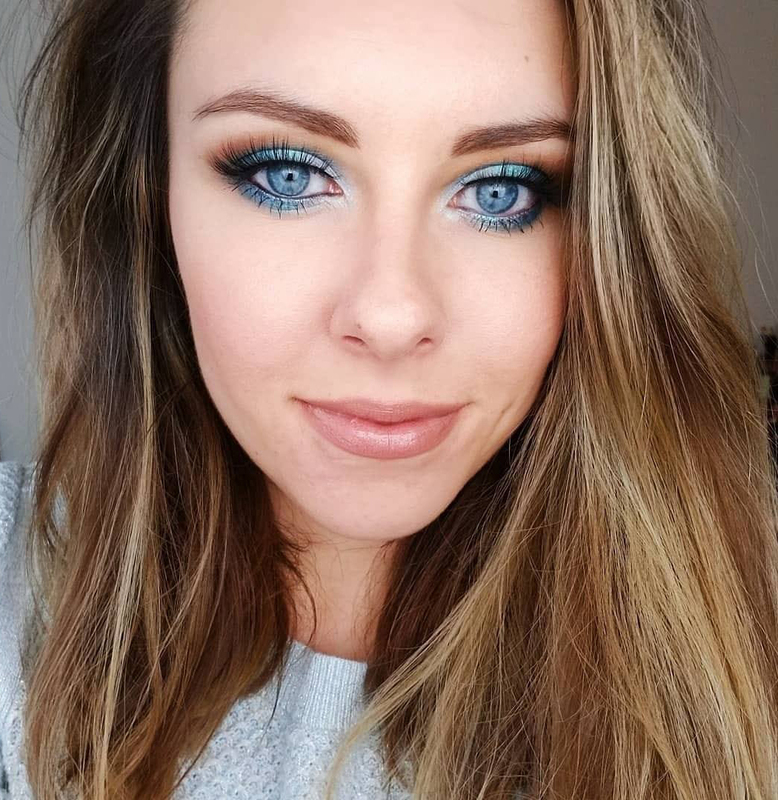 Check out her swatches and review here! BeautyTidbits: Enter to win Taya Buriti Nut Intensive Repair Haircare Collection worth $160+.Open internationally! In Her Makeup Bag: Stephanie checks out some of the limited edition goodies ChapStick will be rolling out for the holiday season! Beauty by Miss L: How does look simple french manicure with dotticure? daydreaming beauty: daydreaming beauty's October Favorites are all about lips! Slashed Beauty: Slashed Beauty uncovers the heartbreaking YouTube trend: "Am I pretty or ugly?" 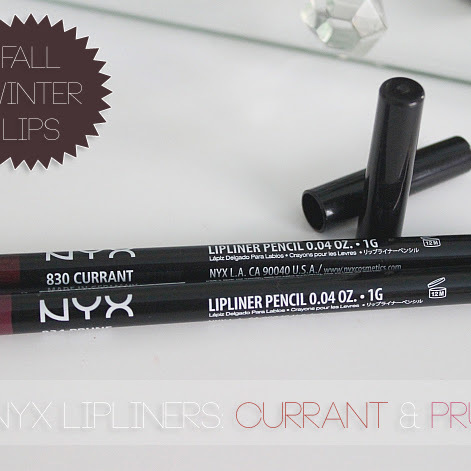 Peppermint Lips Beauty Blog: Fall/Winter lips with NYX Round Lipsticks! 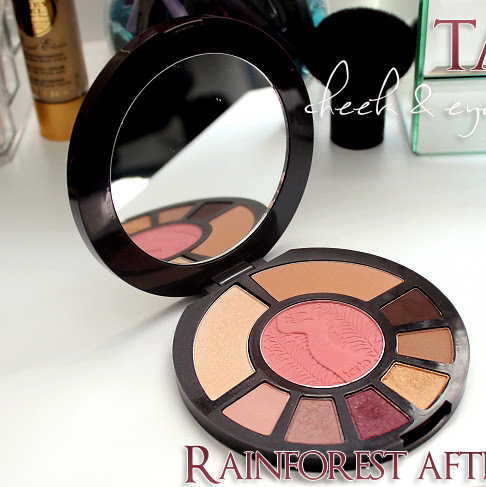 The Stepford Witch: Ã‰tude House &Rose Flowering Eyes palette review & swatches.